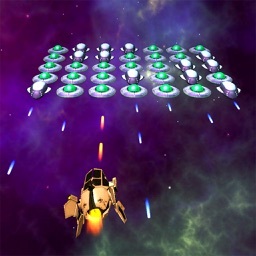 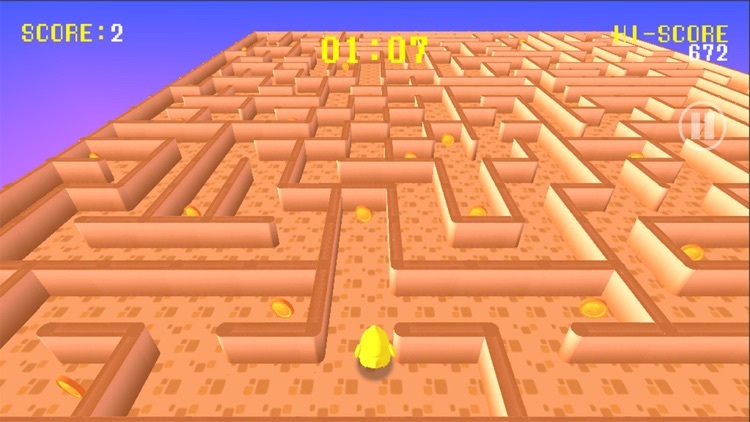 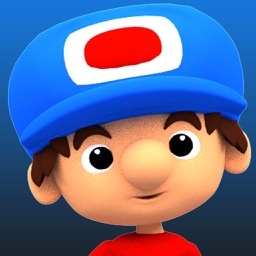 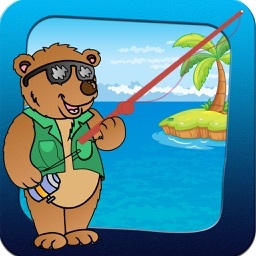 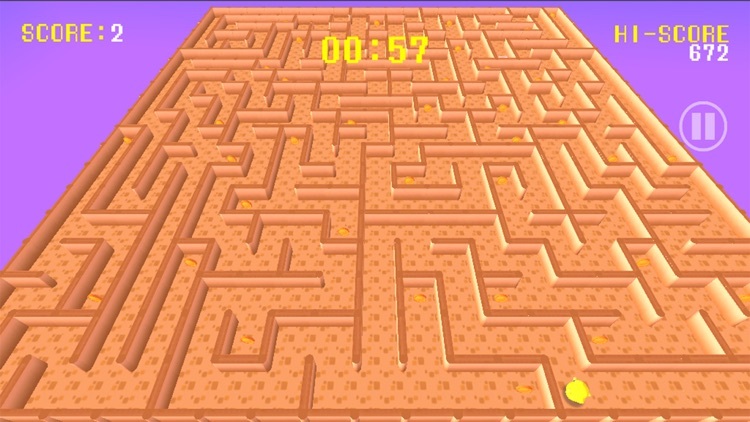 An amazing maze 3d game with nice graphics and cool gameplay. 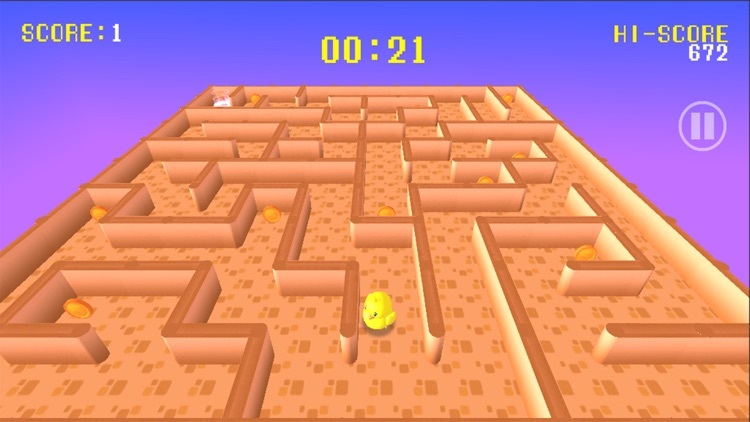 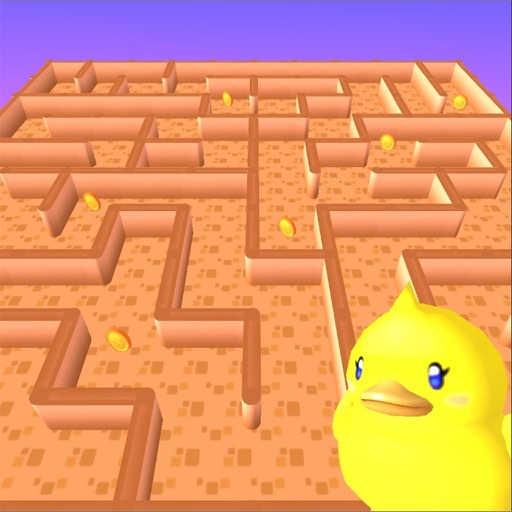 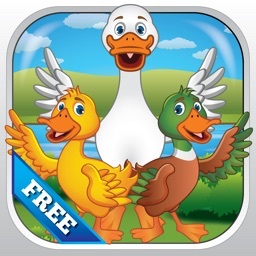 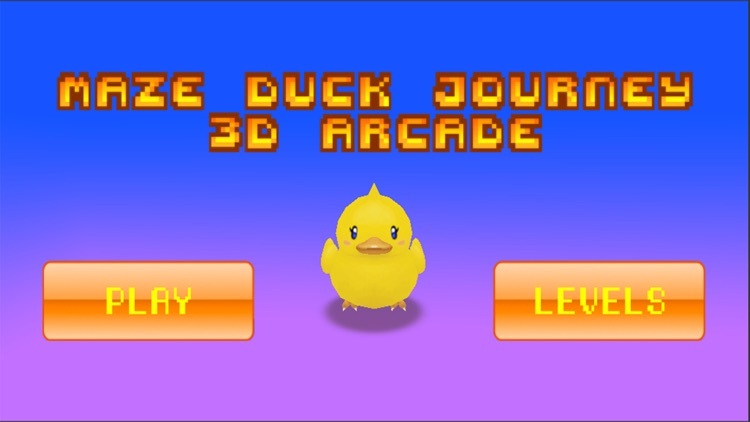 You play with a cute duck trying to reach maze goal befor time out, the controls are too easy, you just swipe up/down or left/right any where in the screen to move the player. 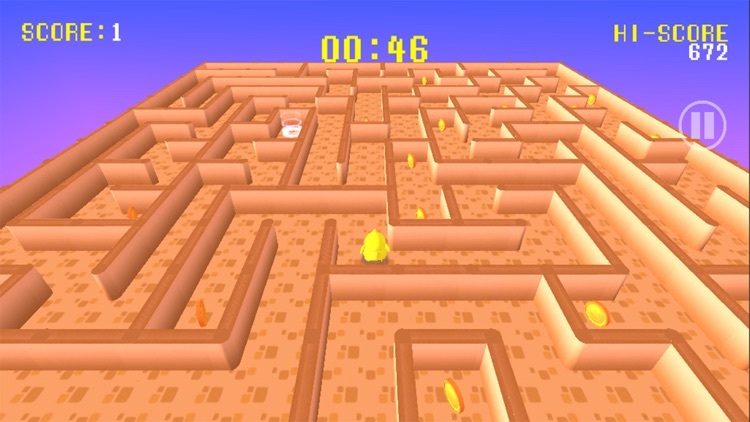 After many levels the mazes becomes more big and complicated, so you will need to think a bit and play better to solve them in short time.